Children, families and nurseries are being called on to put their best foot forward for Barnardo’s, as the charity announces 2018’s Big Toddle raised an incredible £231,512. Last year’s Barnardo’s annual Big Toddle fundraiser saw thousands of under-fives take part in short, sponsored “toddles” to raise money for the UK’s largest children’s charity, which supports more than 301,000 children, young people, parents and carers across the UK. The charity is now once again calling for children, families and nurseries to join in the fun this summer as Big Toddle Week returns with an animal theme from June 24th – 30th. 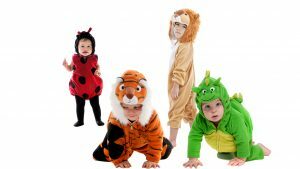 With lots of opportunities for creative dressing up and exclusive animal-themed early years learning resources available to those who register, this year’s Big Toddles are sure to be roar-some! Parents, carers and nurseries are encouraged to hold their very own Big Toddles to help raise money for Barnardo’s; this could involve a community Big Toddle, one for families and friends or one organised by nurseries or primary schools. 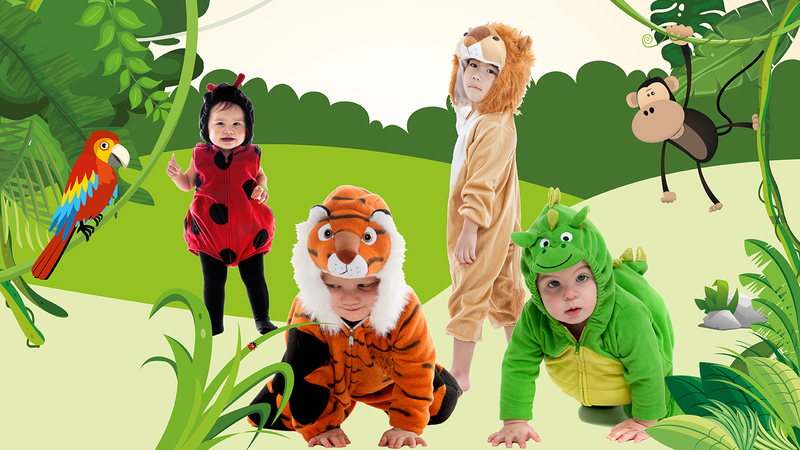 The charity’s public Big Toddle at Dudley Zoo also returns on June 11th, where families can really embrace the animal-theme and enjoy a toddle around the zoo. Those who register by May 20 will receive a Big Toddle pack containing information and fundraising ideas. To register to hold your own Big Toddle, find out more about the Dudley Zoo Big Toddle or for further information, visit bigtoddle.org.uk or call 0800 008 7005. Last year a total of 301,100 children, young people, parents and carers were supported by Barnardo’s through more than 1,000 services across the UK, such as young carers, care leavers, foster carers and adoptive parents, training and skills or parenting classes. They work to transform the lives of the UK’s most vulnerable children and every year we help thousands of families to build a better future. Visit www.barnardos.org.uk to find out how you can get involved.